Sentai Filmworks announced that they acquired the rights to Aura Battler Dunbine. The publisher will release the title on home video and digital outlets in a remastered high definition format. HOUSTON, TX, April 11, 2018 – Sentai Filmworks announced today that they have acquired Sunrise Studio’s classic adventure series Aura Battler Dunbine. The 49-episode epic was restored from archival stock and remastered in high definition. Based on the novel, The Wings of Rean by Yoshiyuki Tomino, acclaimed writer and director of the popular Mobile Suit Gundam series, Aura Battler Dunbine weaves a rich fantasy backdrop with powerful mechas and complex characters to create a timeless story of good versus evil, sacrifice and love. Featuring the voice talents of Shigeru Nakahara (Dragon Ball Super, Mobile Suit Gundam Wing), Mika Doi (One Piece, Tokyo Ghoul) and Maria Kawamura (Neon Genesis, Samurai Champloo), Aura Battler Dunbine will continue to captivate audiences with its 2018 release. 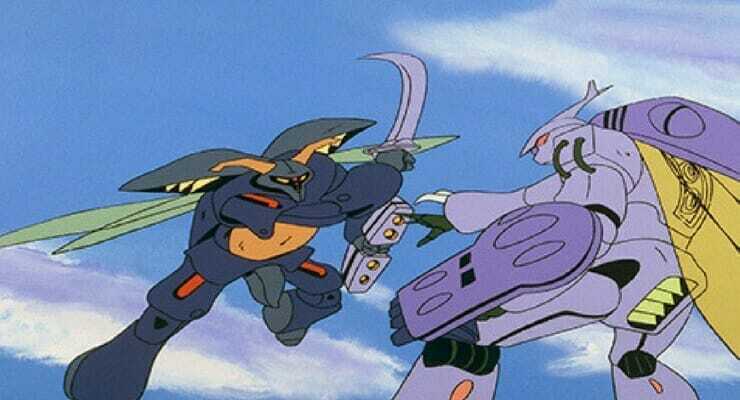 Aura Battler Dunbine will soon be available on select digital outlets with a home video release to follow.